1-Time Offer: Want My Exact Standard Operating Procedure (S.O.P.)? 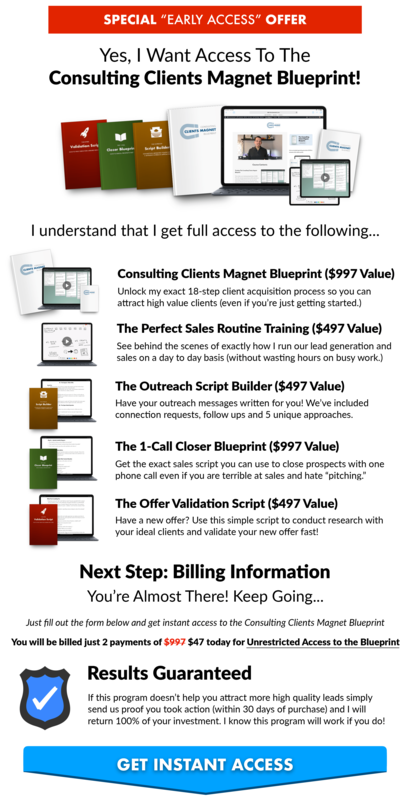 Get INSTANT ACCESS to the "Blueprint S.O.P. 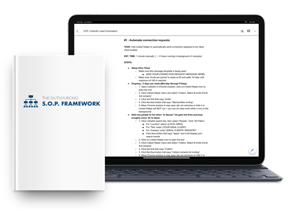 Framework"
Cut the time it takes to implement this process in half by using the exact S.O.P. document and walkthrough videos I use to outsource this system to a virtual assistant or a member of your team. Value: $497 - Right Now Only $47!